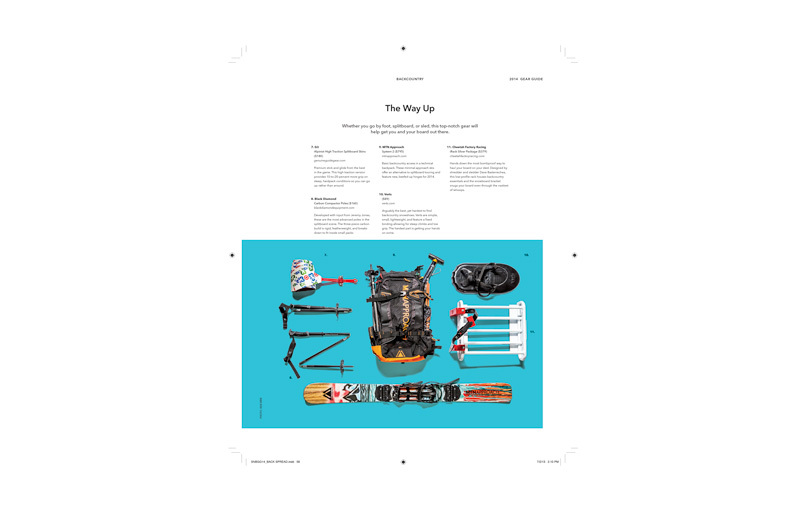 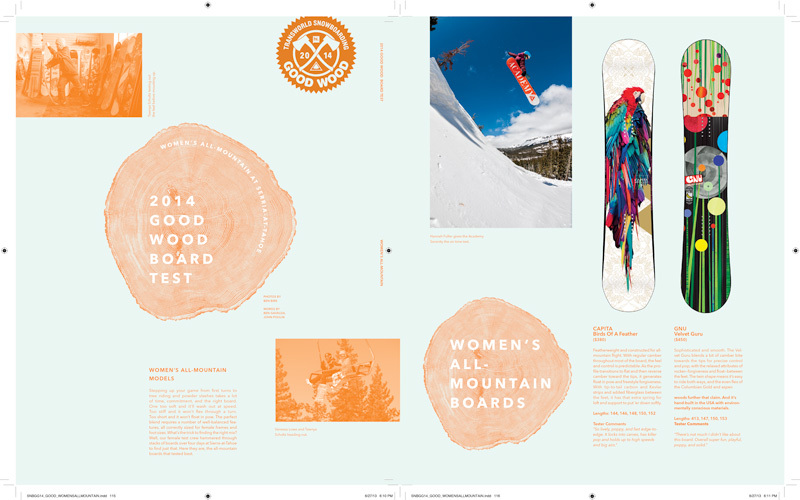 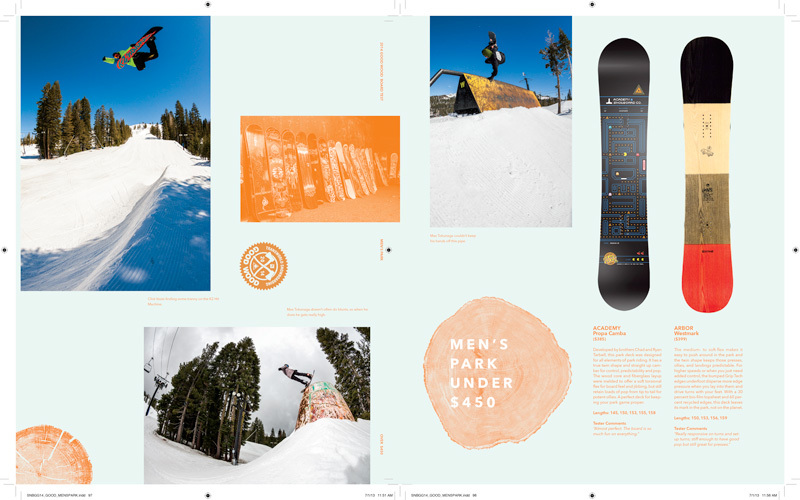 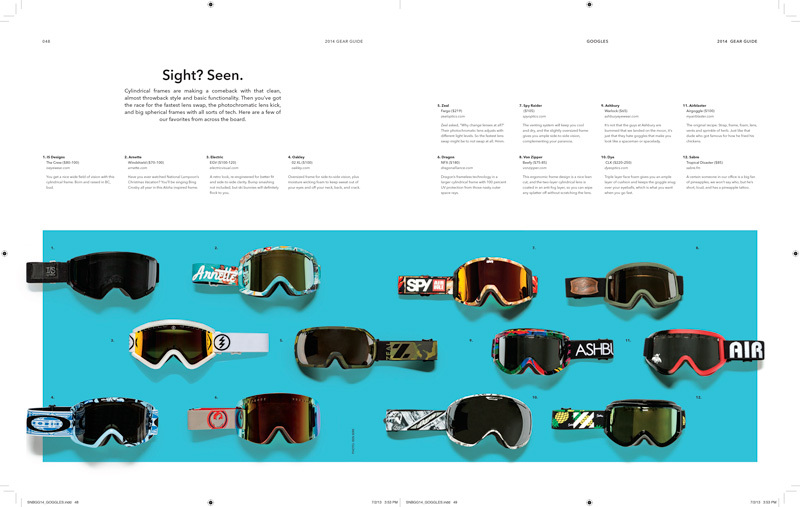 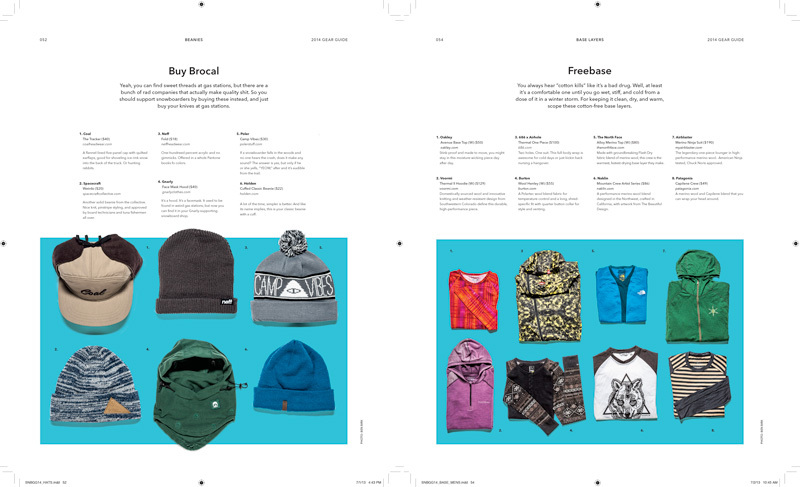 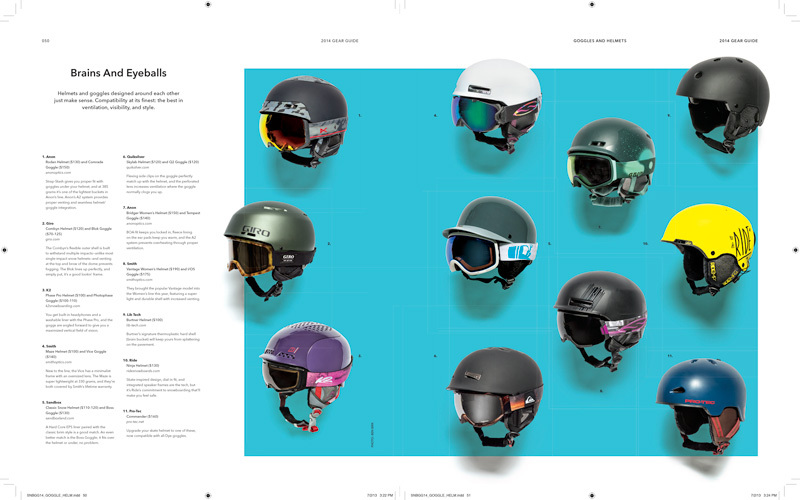 A few weeks ago TransWorld SNOWboarding released their first issue of the year and inside were a number of my photographs that made it to print. 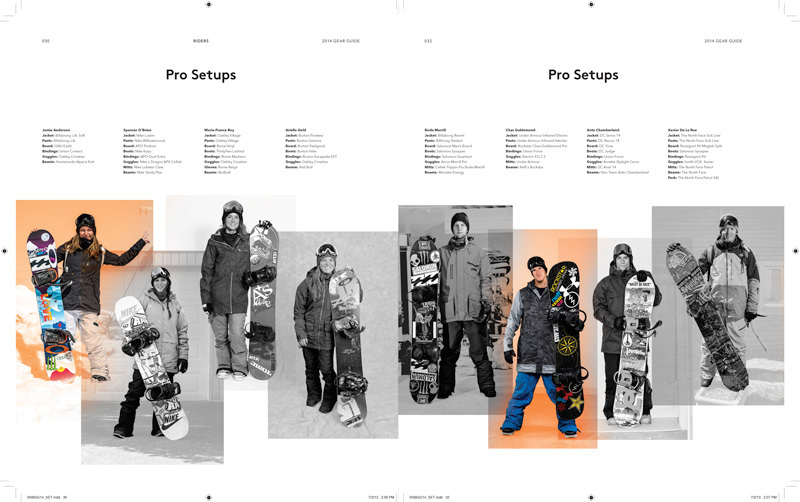 Portraits of Jamie Anderson and Chas Guldemond for the Pro Setups section. 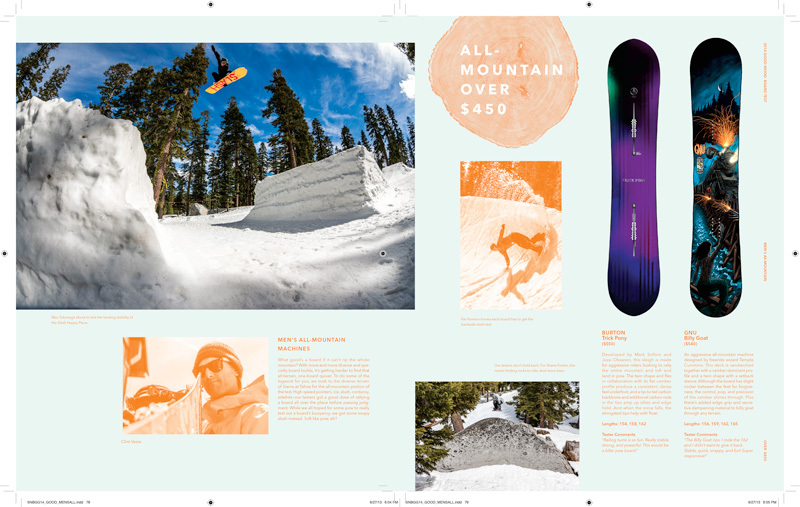 A portrait of Smokin Jay in his Smokin Snowboards factory for a one page article on Smokin Snowboards. 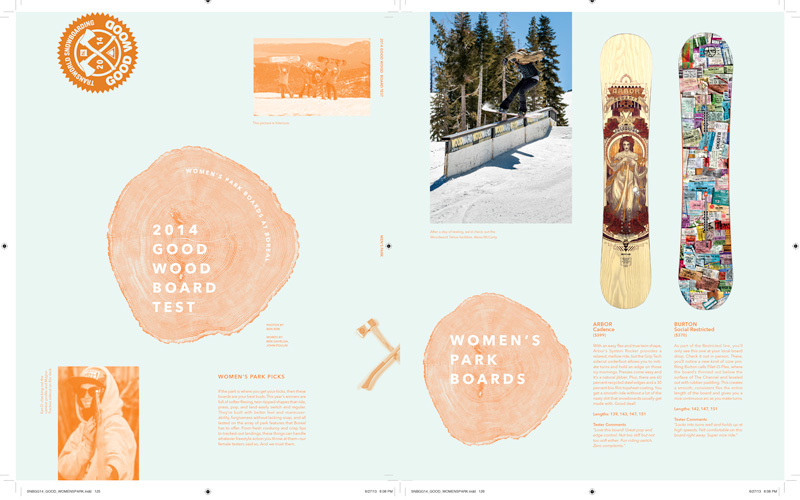 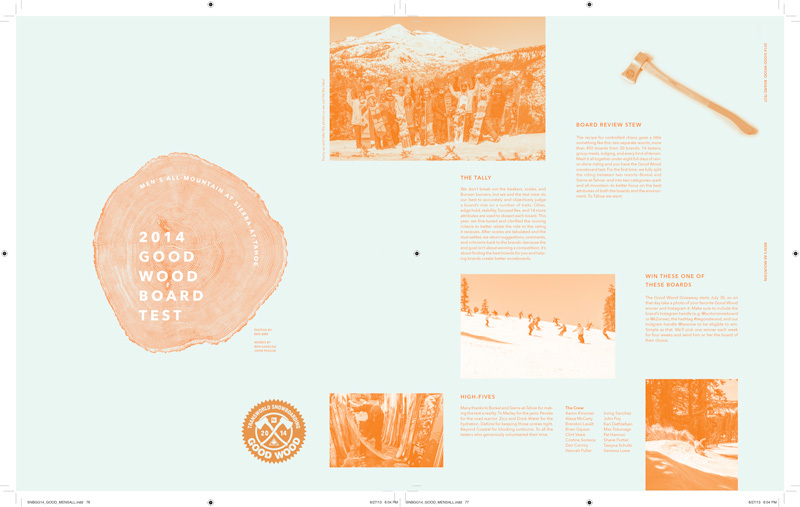 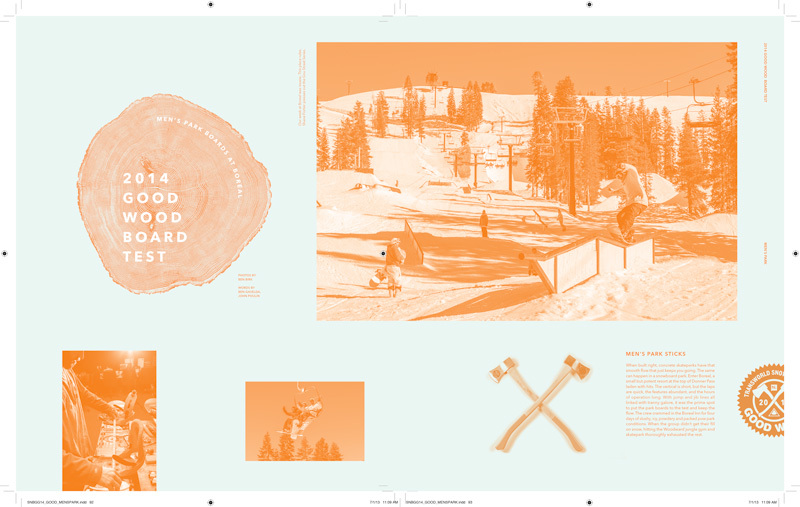 Followed by 7 product arraignments and ending with the Good Wood Board Test which I shot in the spring of this year on location at Woodward-At-Tahoe and Sierra-At-Tahoe. 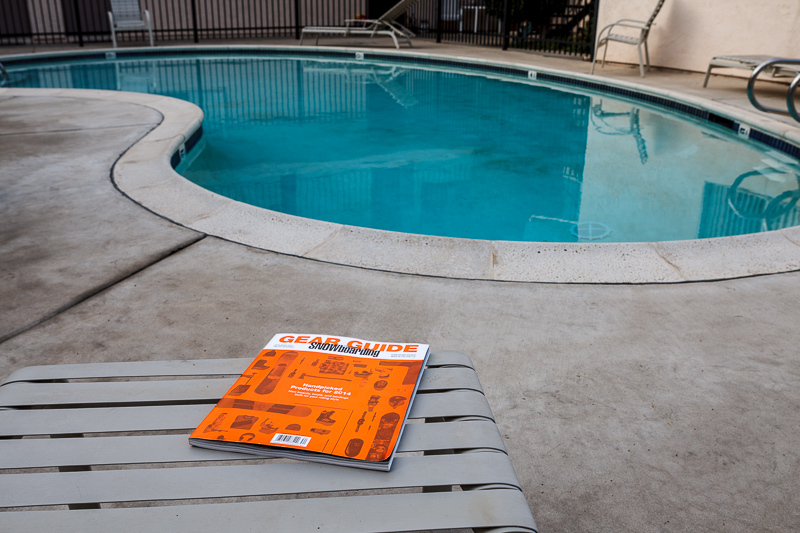 A fun fact to look for if you get a copy of this issue is my arm on the cover of the magazine holding a shovel.